Simple scroll saw puzzle patterns print ready free to download. A small collection of very simple scroll saw puzzle patterns. Simply download the plan, print it on your home printer, paste it onto a piece of wood and cut the outline with a fretsaw or coping saw. A scrollsaw would be ideal for these projects. However, if you don't have one, and you do have a fair amount of patience, and are willing to learn a new skill, you can use a fretsaw. Download this free puzzle pattern and print it on your home print. Easy scroll saw project. Paint with food safe paints in colors of your choice. A conclave of cats, pretty sure that is not the collective noun for a group of cats. 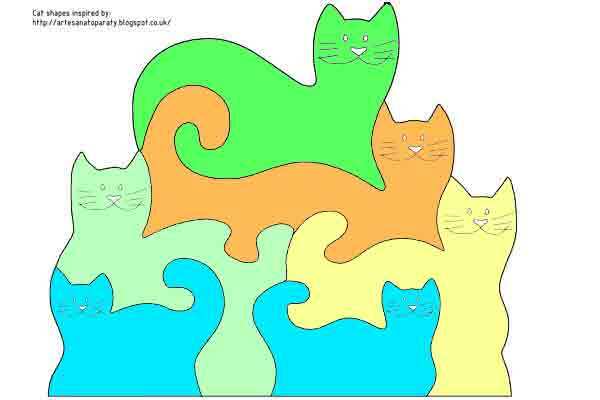 This cat shape puzzle was inspired by Shaker Workshops. Download the free wooden puzzle plan and simply print it on your home printer to suit the size of wood you have, and paint it with food colouring or leave it natural. 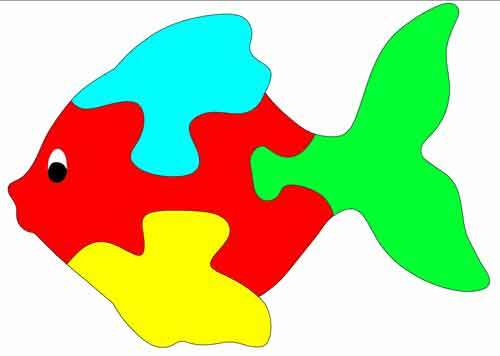 Is there something fishy about this puzzle. 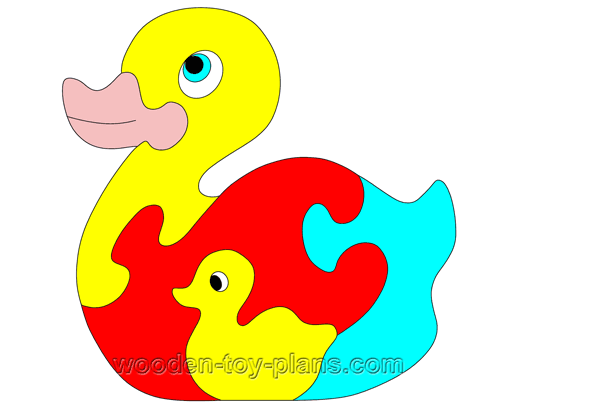 Free scroll saw puzzle pattern for instant download, simply print it on your home printer to suit the size of wood you have, and paint it with food colouring or leave it natural. If you think kissing this frog hoping is going to get you a prince, more likely to get splinters. How are you going to explain that to your doctor? Nobody will blame you for trying, who came up with the idea in the first place, anyway? See how Mark Joines from Australia modified this shape to make a toddlers walker. All aboard for the magical mystery tour. 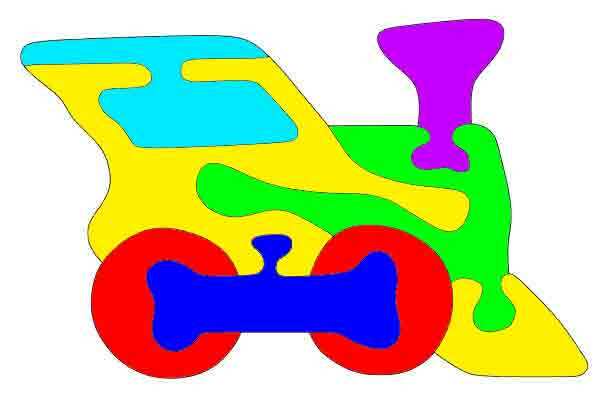 Let your imagination run wild with this choo choo train puzzle. Instant download free plan, simply print it to suit the size of wood you have, and paint it with food colouring or leave it natural. 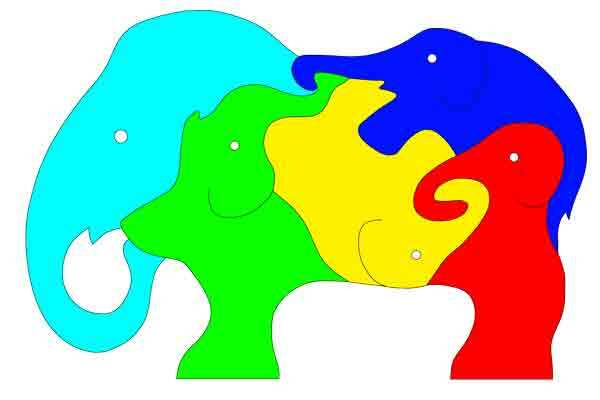 Another simple elephant puzzle plan. 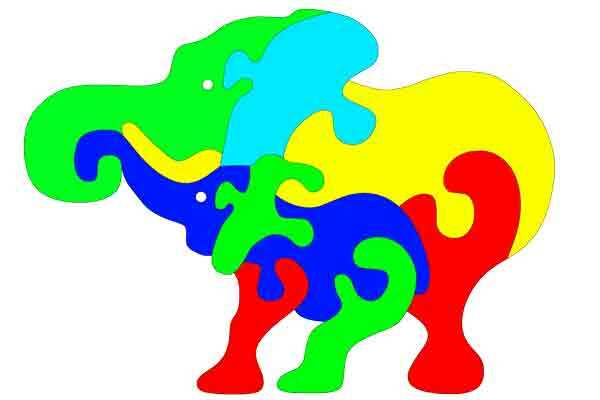 How many elephants do you see? Full size templates. Simply download the PDF file and print it on your home printer. Paint it pink on the other side. So many variations on this theme. 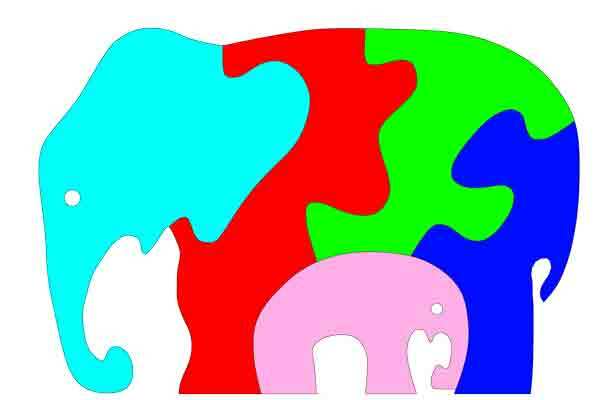 Here is another elephant scroll saw pattern. Download and print it, and puzzle away. How many elephants can you fit on the top of a pin? It would have to be a very big pin, or some very small elephants. Here is one you can take home with you, and it does not cost very much. In fact it costs nothing, except your time. 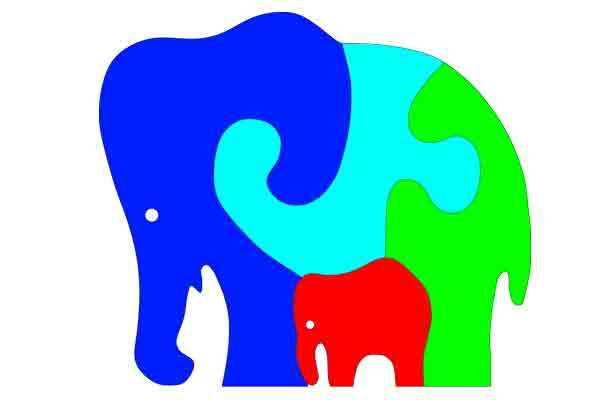 You can never have enough elephantine puzzles. This one is a bit more of a challenge, perhaps for the advanced beginner. How to make a Soma Cube using only common woodworking tools. Conceived by Piet Hein in 1936, there are seven distinctively different pieces that fit together to make a 3x3x3 cube. 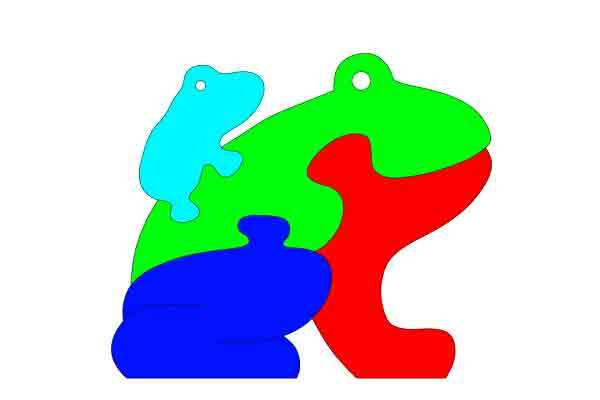 This puzzle can also be arranged in a rather large number of geometric shapes. It will keep you entertained for hours. 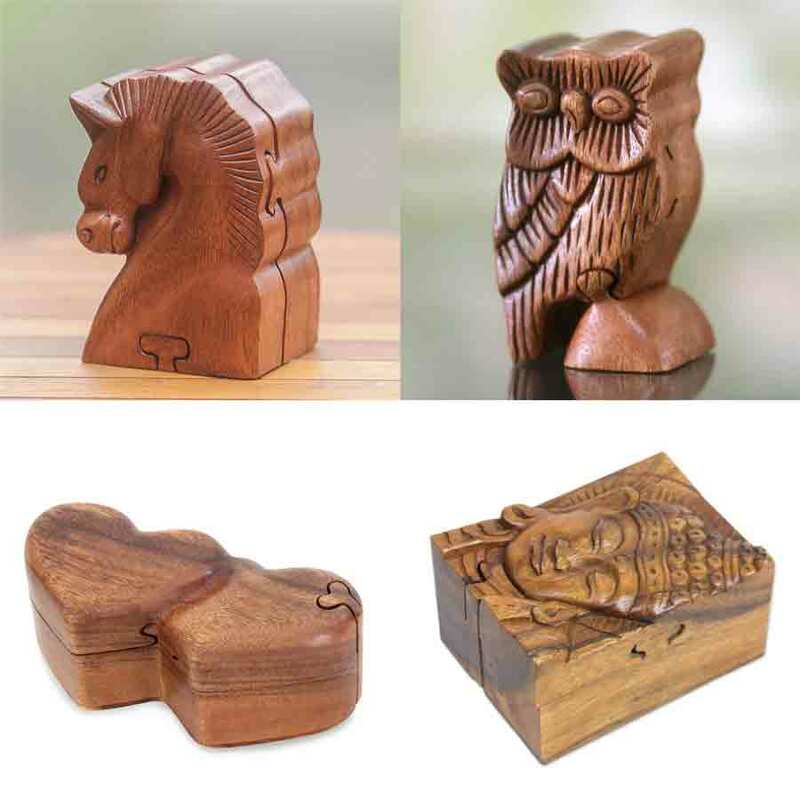 Handmade wooden puzzle boxes for sale from Novica, in association with National Geographic. How to make wooden assembly puzzles from Woodgears. 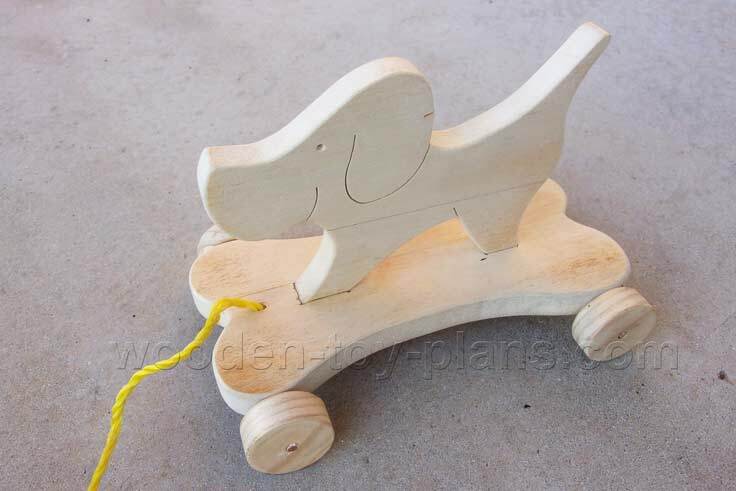 Small woodworking projects download this free plans, make a pull toy with bits of wood left over from other projects.